If you liked this show, you should follow TwinSpires-dot-com. 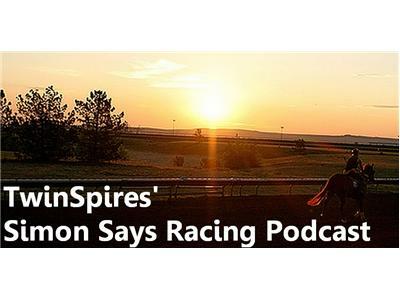 TwinSpires' Derek Simon discusses all the latest happenings in the Sport of Kings, including a recap of the current news and a preview of some of the big weekend races. The show features insightful guests along with expert handicapping as well. Join in the fun at (347) 855-8641.